Home Bankruptcy Information How Many Times Can I File For Bankruptcy? Unfortunately, in life, sometimes there may be financial hardships which could prevent one from being able to pay their bills. 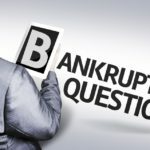 As a Brooklyn bankruptcy attorney, many clients ask us, “How many times can I file for bankruptcy?” If you find yourself in a financial crisis after you have previously filed for bankruptcy, your ability to file for bankruptcy again depends on a number of factors: (1) when you previously filed, (2) what chapter you previously filed and (3) what chapter you are presently seeking protection under. 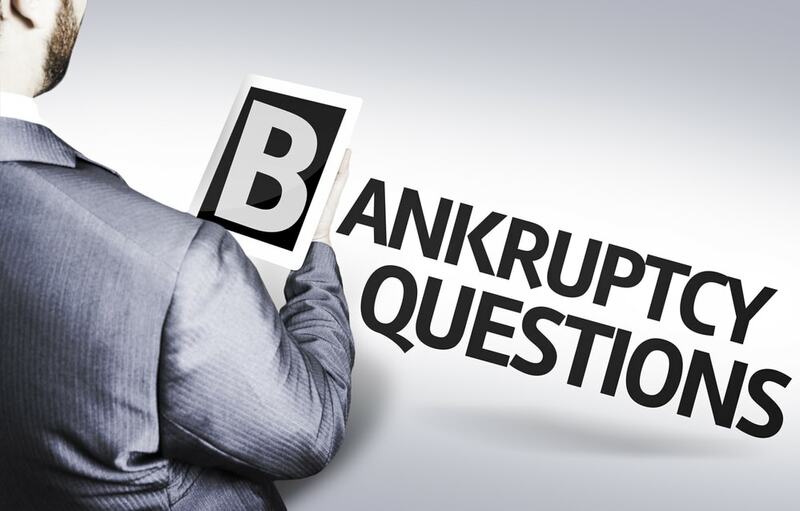 Furthermore, the Bankruptcy Code limits both how often a debtor can obtain a discharge of debt in bankruptcy and whether they may receive an automatic stay. 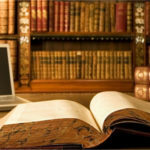 The Bankruptcy Code’s limitation on refiling depends not just on when a debtor filed previously but also on what Chapter the debtor previously filed and which chapter they are looking to file at present. This is often referred to as the 2-4-6-8 Rule, which factors in the chapter of bankruptcy you previously filed and the chapter of bankruptcy you wish to file in order to determine how long you must wait between filings to obtain a bankruptcy discharge. Filing a Chapter 7 case after you filed a previous Chapter 7 case requires eight years between filing dates in order to receive a discharge. Filing a Chapter 7 case after you filed a previous Chapter 13 case requires six years between filing dates in order to receive a discharge. Filing a Chapter 13 case after you filed a previous Chapter 7 case requires four years between filing dates in order to receive a discharge. Filing a Chapter 13 case after you filed a previous Chapter 13 case requires two years between filing dates in order to receive a discharge. Typically, a debtor’s goal in filing a bankruptcy is to receive a discharge. 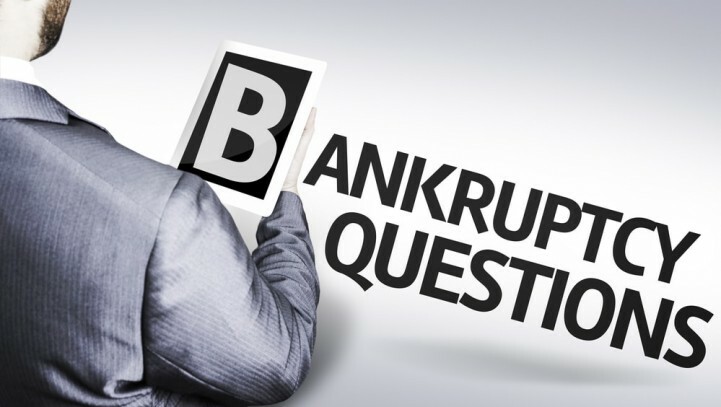 There is not always a real benefit in filing a bankruptcy case if you are unable to receive a discharge. And Can I Get The Automatic Stay? A previous Bankruptcy filing may affect whether a debtor can receive the Automatic Stay which stays collection efforts by creditors, including foreclosure sales of homes or property. Much like the goal of a discharge, a bankruptcy without an automatic stay is not necessarily worth pursuing. The number of times the debtor filed in the past year and the debtor’s good or bad faith conduct effect whether they can receive an automatic stay. If the debtor filed more than one bankruptcy in the last year, there is no automatic stay issued by the court. If the debtor filed a bankruptcy petition in the last year, the stay will last 30 days. See 11 U.S.C. § 362. 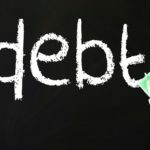 However, the debtor can file a motion to request to keep a stay in place beyond the 30-day period with a showing that the new bankruptcy filing is not in bad faith. 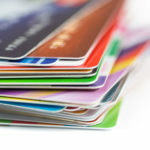 Depending on the situation, the Court may order a stay in place with respect to some creditors but not to others. 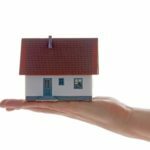 This is of particular importance to debtors seek to pay their mortgage arrears in a Chapter 13 where a sale date was stopped by the bankruptcy filing. Without the automatic stay in place, the bank would, in most cases, be able to obtain a new sale date before the completion of the plan. Please note, there may be exceptions to the above-mentioned rules regarding multiple bankruptcy filings. You should always consult with an experienced bankruptcy lawyer who will be able to help you determine if you would be eligible for another bankruptcy discharge. 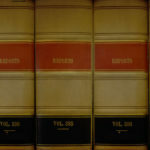 Why file a new bankruptcy case does not benefit you? If you have any questions regarding multiple bankruptcy filings, bankruptcy discharge or the automatic stay, please contact the Law Offices of David I Pankin, PC at 888-529-9600 or by using our easy online contact form. Collection Agency Trying to Collect Discharged DebtHow Can I Stop Creditors From Harassing Me?